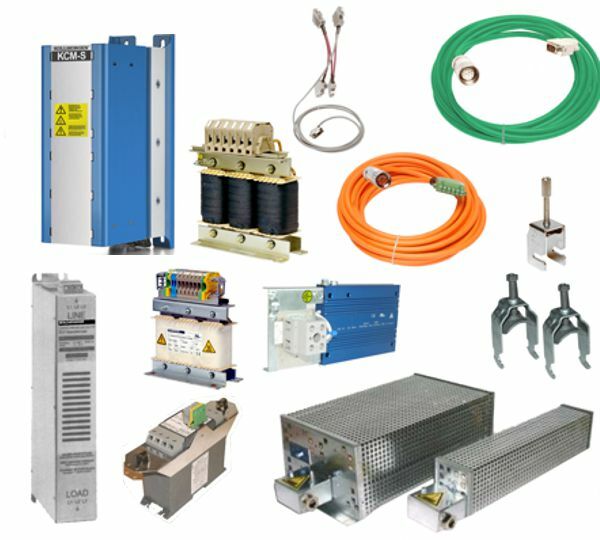 Industrial use of ever-faster and technically more complex servo drives in all areas of machinery, plant and equipment manufacture requires high-quality accessories. No EMC problems, safe drive operation, Plug-and-Play are garanteed with the Kollmorgen accessories. The accessories are described with technical data in the Accessories Manual.